As I was walking to carpool after work and saw some broken Christmas Kalanchoe plants. 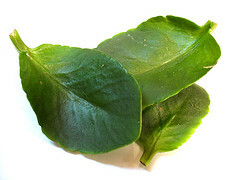 Knowing me, I searched for any leaves that were broken off. I was able to collect these, which I’ll try to propagate. 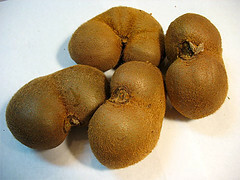 Once I got home, I took my Mom grocery shopping and we saw these weirdo Kiwi Fruits which we bought for a $1 (for 4).